Active group holidays for travellers that seek adventure, relaxation and enjoying a balanced lifestyle. Living a healthy lifestyle encompasses much more than just exercising every now and then. Its about the way we nourish ourselves through regular movement and good nutrition, discovering what brings us happiness, and finding balance with relaxation. Crave Lifestyle is giving you the options to bring activity into your daily life in a way that works for you. 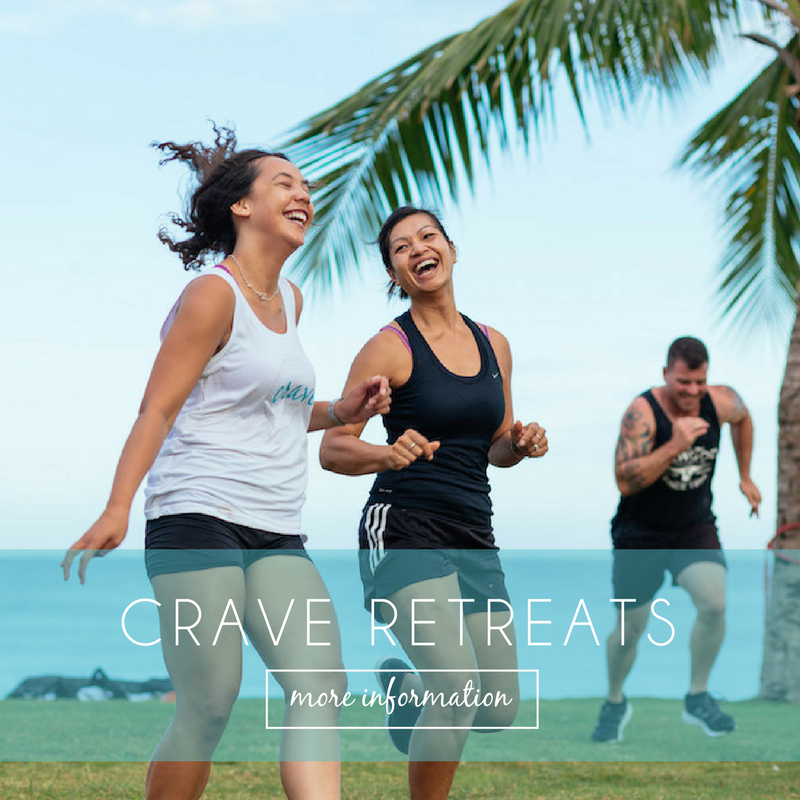 Whether you want to kickstart your wellness journey, enjoy a break with a Wellness Weekend or Retreat, or are looking for someone to regularly motivate you to achieve your goals; our team are here for you. “Can’t thank Courtney and Rhys enough for hosting such an amazing holiday, without you guys this wouldn’t have happened! And you guys taught me a lot which I have brought home with me and will start applying to my everyday life. Highly recommend everyone to go on the next retreat, and I’m sure I’ll be going again! 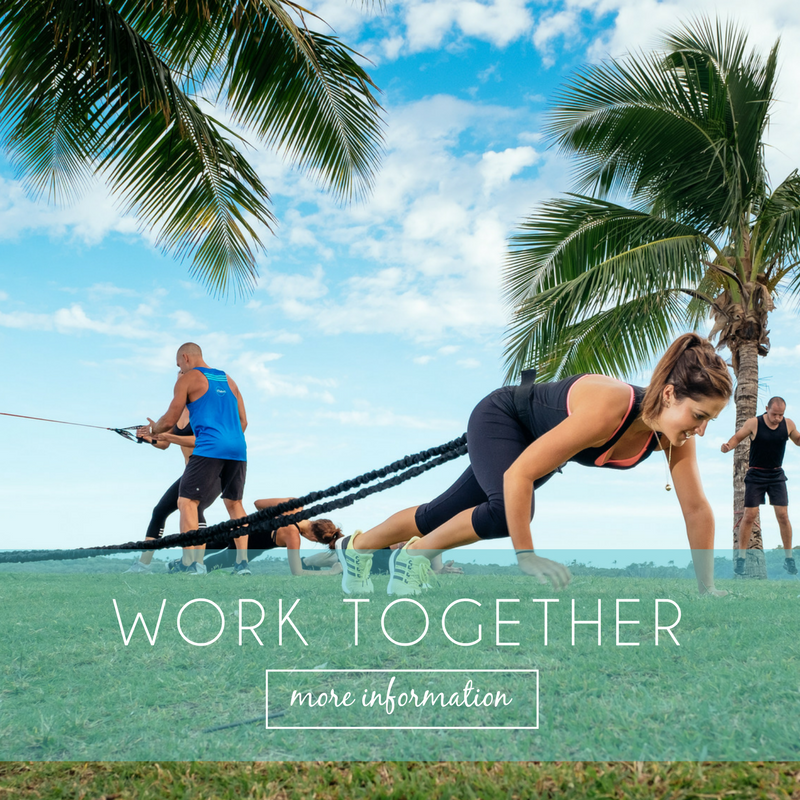 Looking for a tailored corporate wellness programme, or wanting to collaborate on an event or initiative? The team from Crave Lifestyle can work with you to create a package, based here or abroad, to wow your staff and customers. 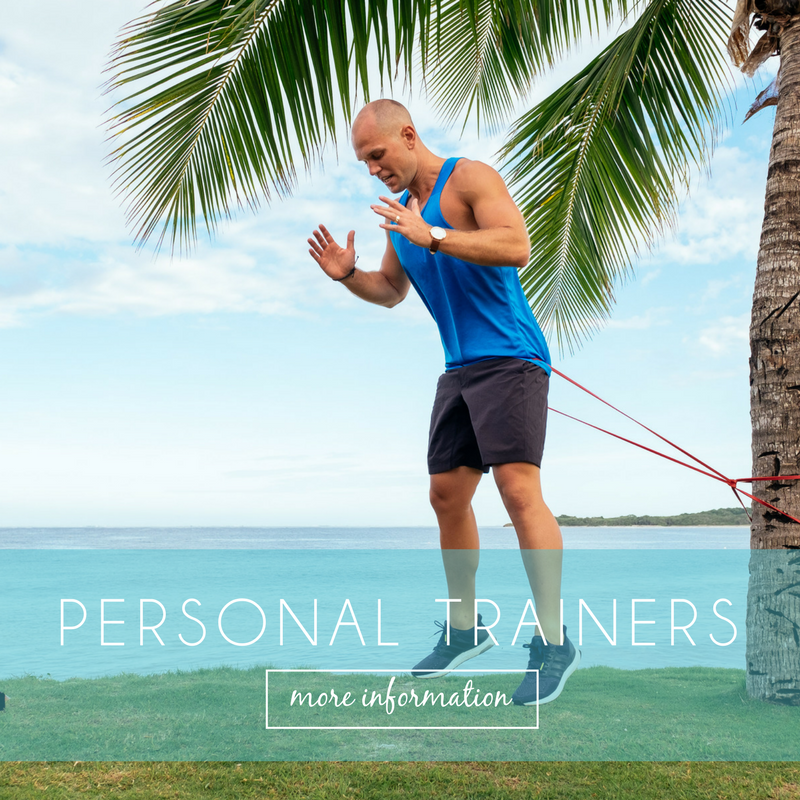 FIND OUT THE LATEST LIFESTYLE TIPS FROM OUR TEAM TO HELP YOU CREATE POSITIVE CHANGES.